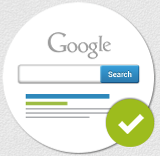 Get your business found by ranking higher in search results on Google, Yahoo, & Bing. We create a tailored SEO strategy for your business based on your geography and industry. Our team creates user friendly websites that achieve our client’s business goals. We measure and document results of our clients as an on-going effort, on a monthly basis. Create SEO and user friendly content and publish it on a pre-determined publishing scheduling. We analyze your current website, Google Analytics and off-page links to create a baseline. Why Consider Us For Your SEO Project? New algorithms and technological developments continuously change the SEO industry and our experts work hard to remain on top of these changes. So, whether your site is dealing with negative impact from Panda, Penguin, Hummingbird or any new algorithm changes, our team can help. Our team only leverages ethical SEO & link building strategies in order to establish our clients for long-term success. 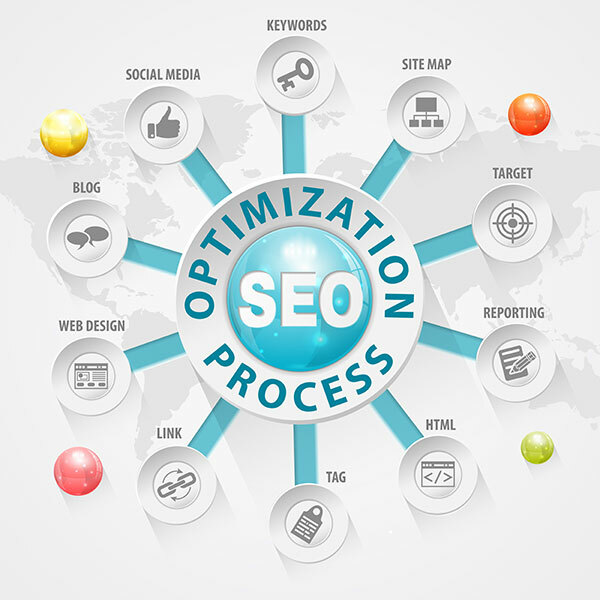 Our SEO specialists work hard to offer long term return on investment on all SEO projects. We focus on increasing Page 1 rankings for targeted keywords, increase organic traffic to the website and improve conversions. 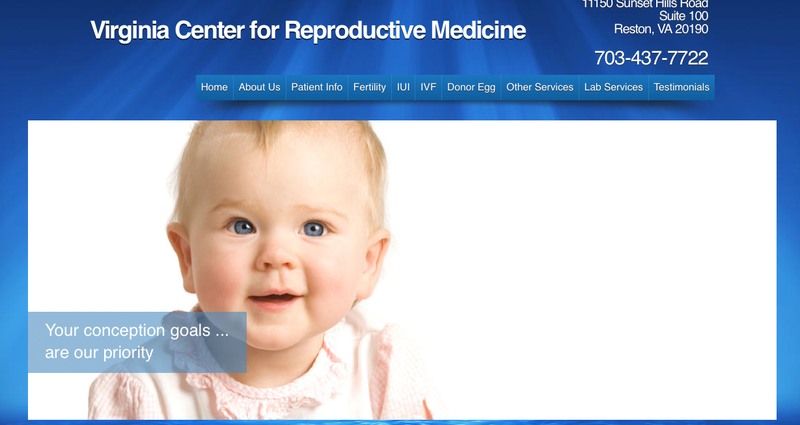 Conceptual Minds worked closely with the Virginia Center For Reproductive Medicine (VCRM) team to elevate their brand awareness in order to increase targeted organic traffic to their website. We employed several SEO tactics including on-page SEO improvement, and off-page link building to achieve our goals. Our efforts led to a 32% increase in organic traffic and 21% increase in conversions over a 12 month period.